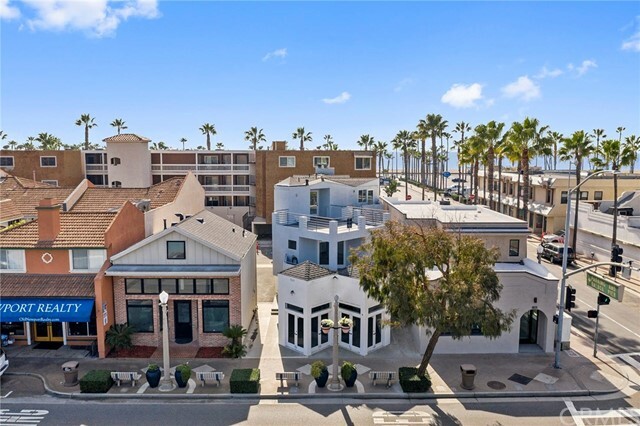 Be a part of the revitalization of Balboa Village. 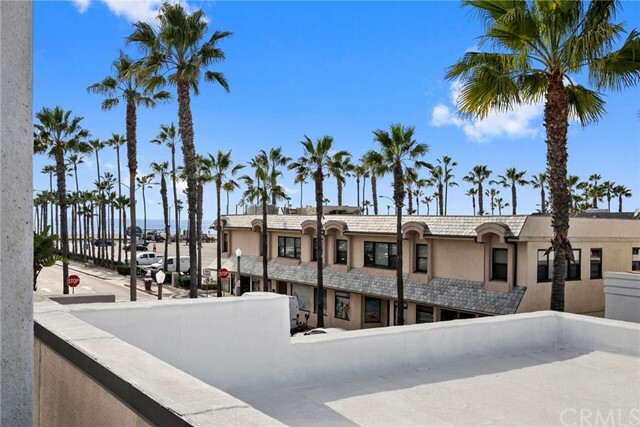 A unique work/live opportunity just steps from the sand. 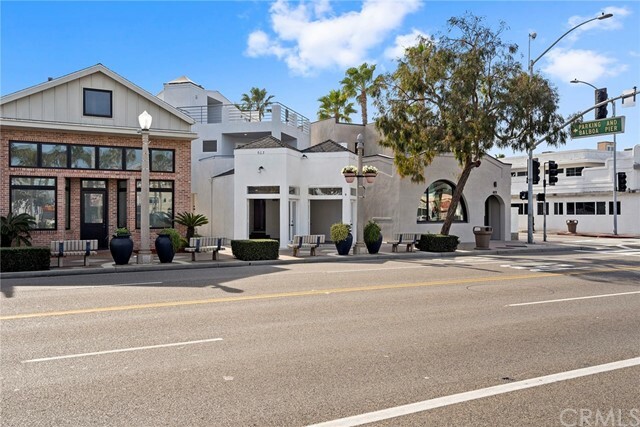 With a loft-like vibe this contemporary mixed-use property features a ground level office or retail space with excellent street frontage exposure. 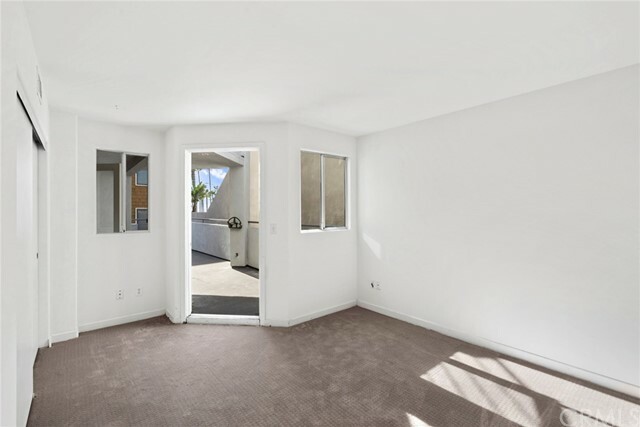 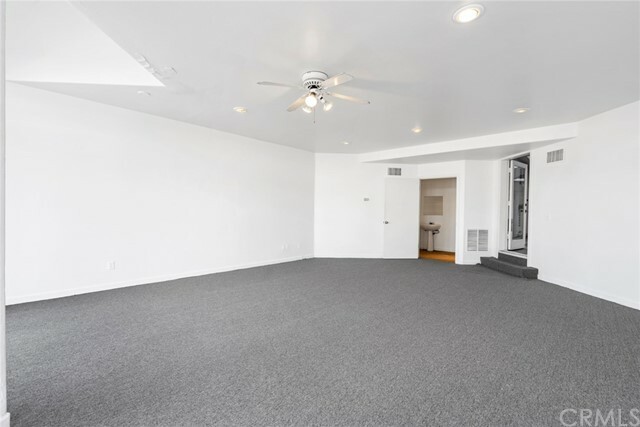 Upstairs there is a spacious three bedroom duplex-style home on two levels. 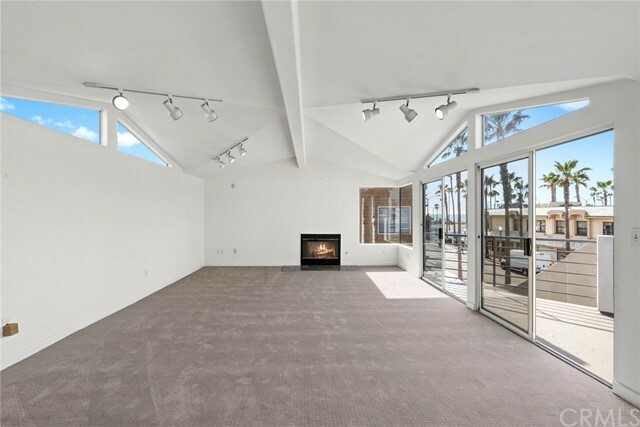 With two fireplaces, multiple outdoor decks, abundant light, and both ocean and bay views this dramatic space affords endless possibilities as either a fun, lock-and-leave beach getaway or full-time home directly above your work place. 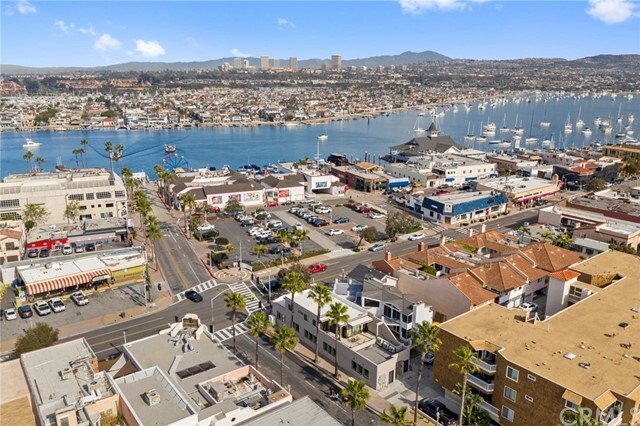 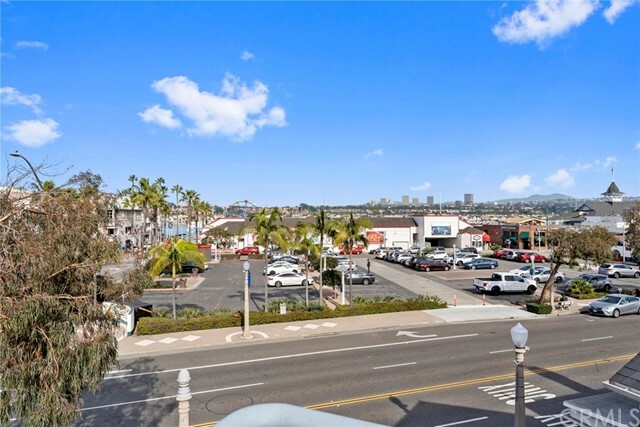 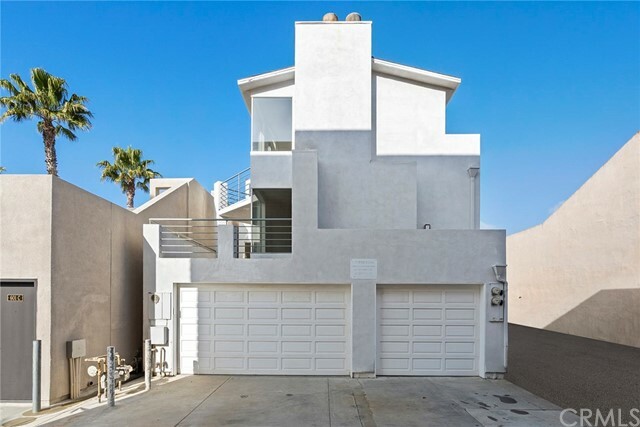 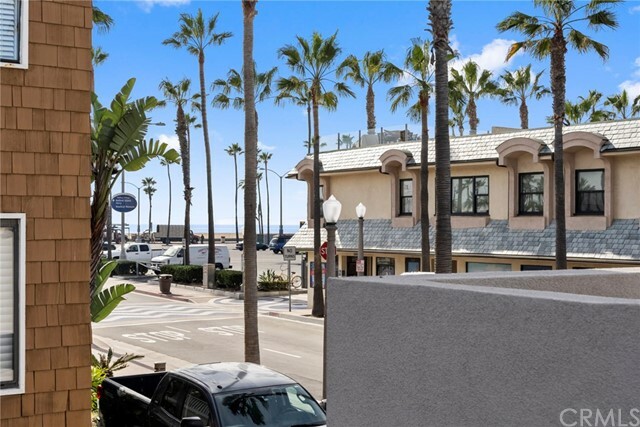 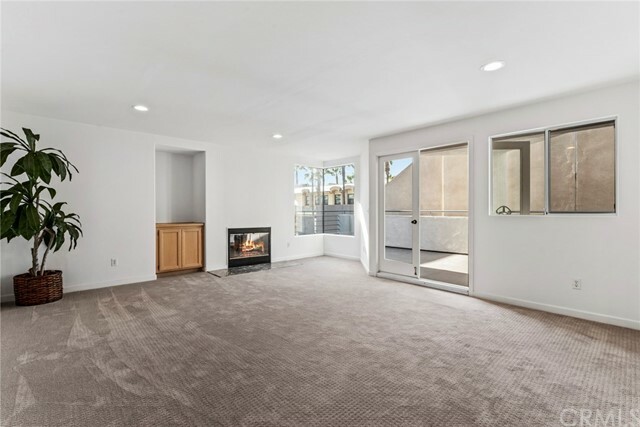 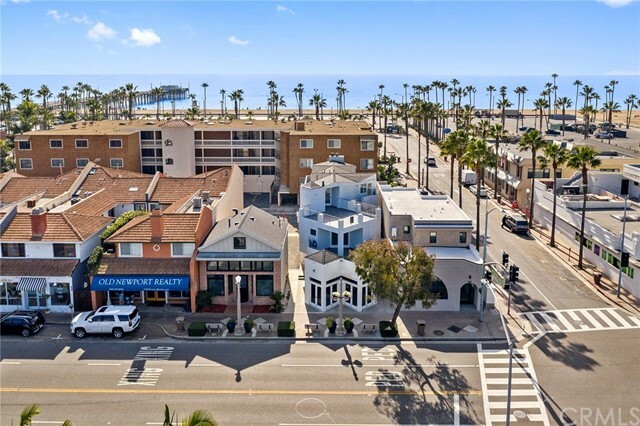 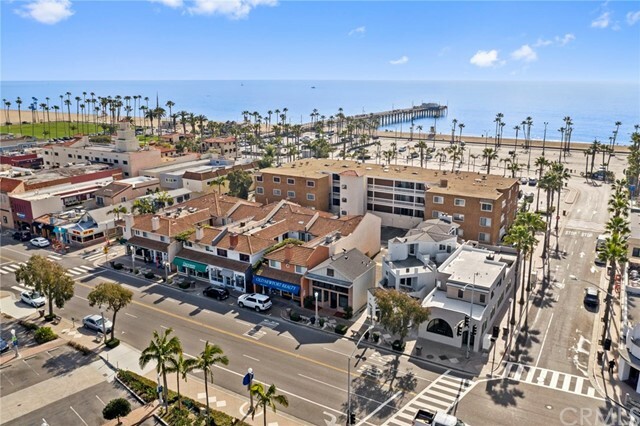 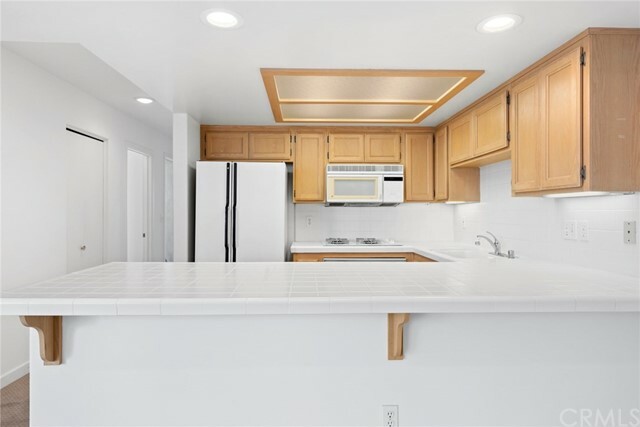 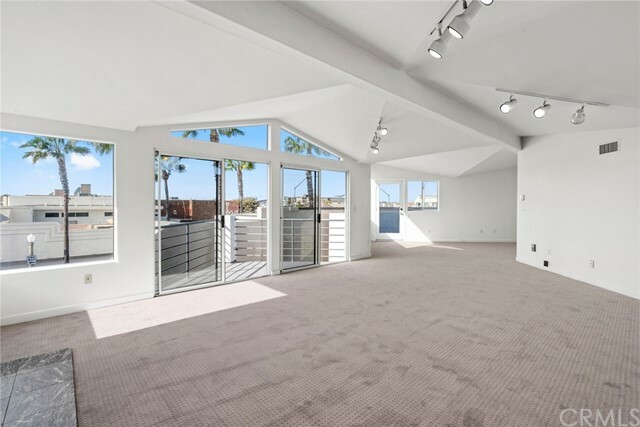 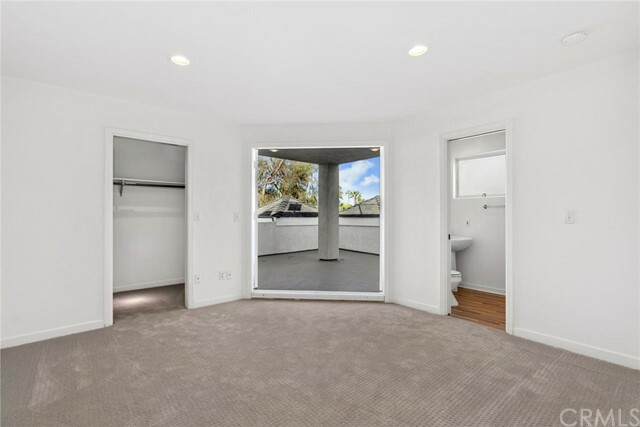 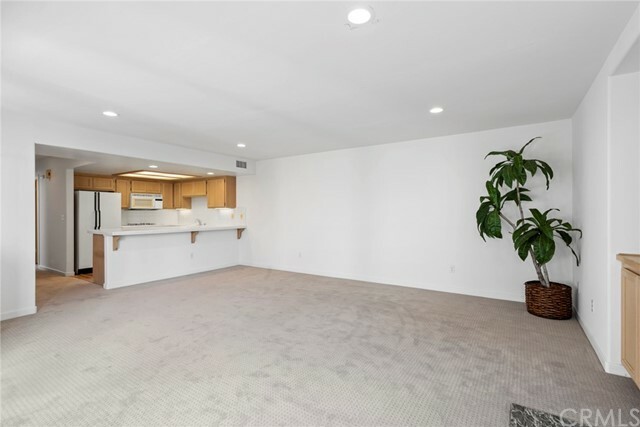 Just a quick walk to shops, restaurants, and the Balboa Island ferry, not to mention the bay front and ocean front, this one-of-a-kind space with a total of six car parking really checks all of the boxes. 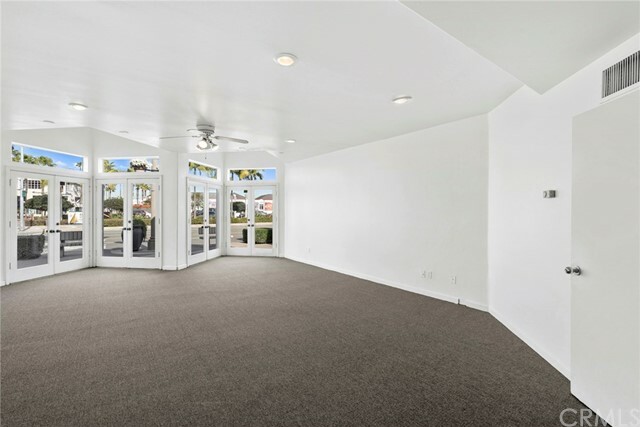 Let your imagination flourish as you contemplate the myriad uses for this impressive property in the best of locations.